Trained at Harvard and University of Pennsylvania with MAGD and FAGD advanced degrees, and hospital residencies in NYC, Drs. Oro bring their education as well as over 65 combined years of advanced training to provide you with World Class results. 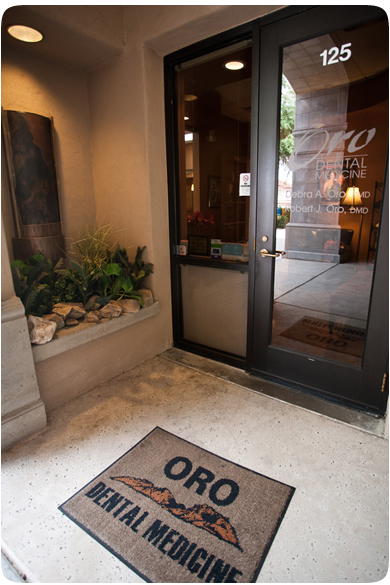 At Oro Dental Medicine, every patient benefits from the skill, care, and judgment provided by two dentists – Dr. Bob concentrates on overall oral health and Dr. Deb focuses on facial aesthetic rehabilitation and tooth reconstruction. Together, they help you achieve your goals, resulting in a healthy, maintainable mouth. It’s an approach that makes living longer something to smile about!